Founded in 1863, during the Civil War, the history of La Salle is interwoven with the history of the City of Philadelphia. La Salle’s rich past revolves in many ways around the story of the immigrant Catholic community that helped transform the United States. For more than 150 years, the Brothers and their Lasallian partners have made a major contribution to the development of young people from different backgrounds and traditions. Invited by Bishop Neumann in the mid-19th century, the Brothers were placed in charge of the boys’ department of two parish schools, Assumption and St. Peter’s. Five years later, St. Michael’s was added to the roster. 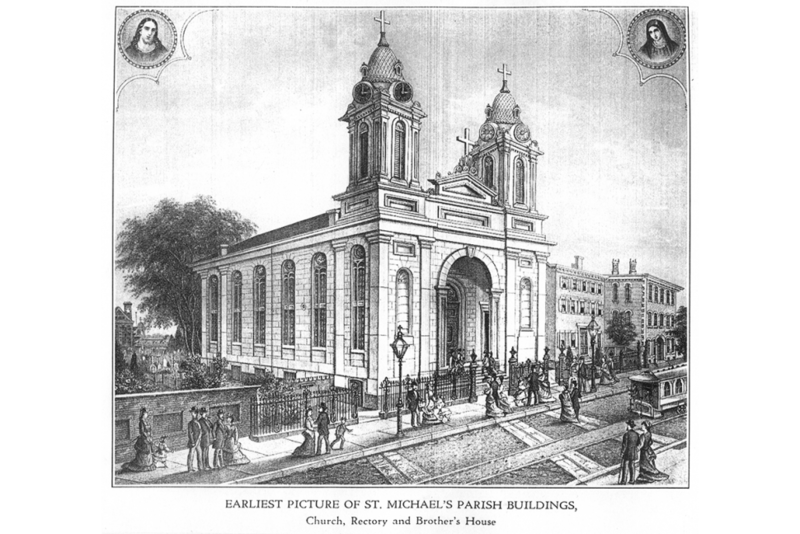 St. Michael’s boys’ department became one of the centerpieces of Lasallian education in the city. Neumann regarded the Brothers’ commitment to educating children from underserved backgrounds as crucial for the future of the church and society. In 1863, after the Brothers had demonstrated success in administering their parish schools, Bishop James Frederic Wood, Neumann’s successor, approached them about expanding and opening a college for Catholic young men. 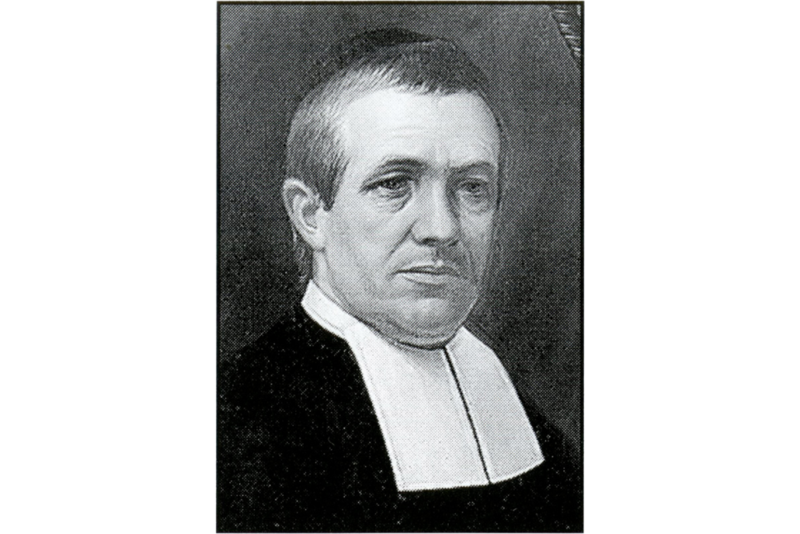 In 1862, Wood asked the Prussian-born Brother Teliow Fackeldey, FSC, to establish a high school (initially named Christian Brothers’ High School and later renamed La Salle College High School) to serve the community. 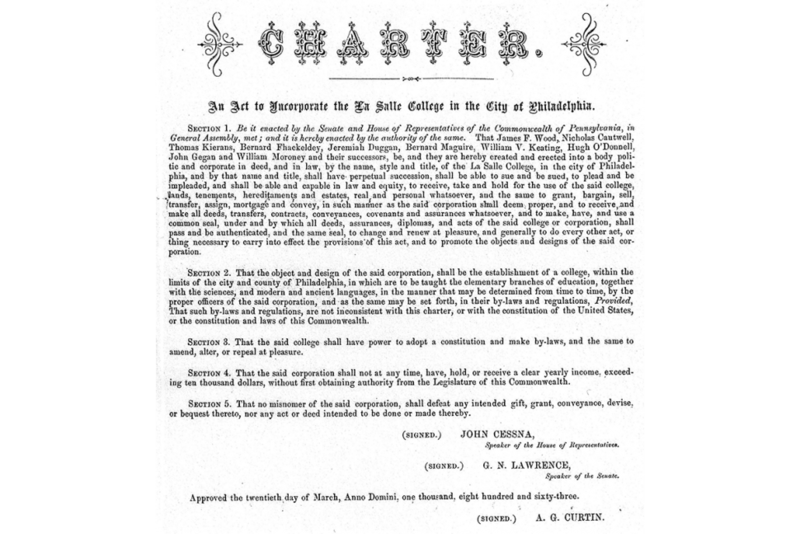 The Commonwealth of Pennsylvania, in 1863, granted a charter for a collegiate department. 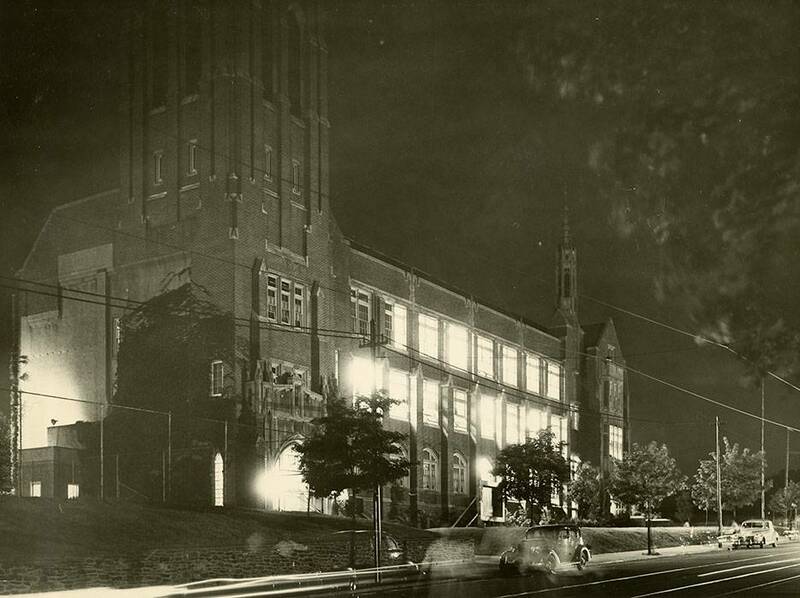 At this pivotal time in U.S. history, La Salle College was born. Since then, the history of La Salle is one of adaptation to a changing church and changing society. 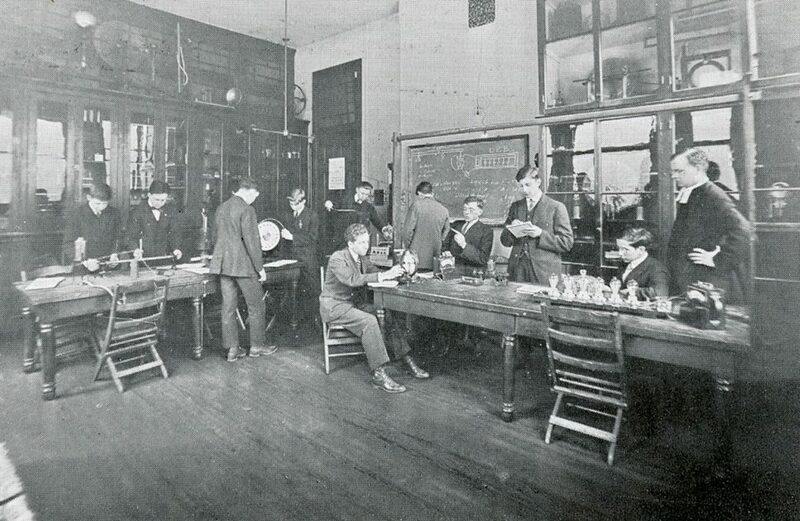 In the early decades of its history, the College served its students by providing academic and professional preparation. By the 1920’s, applied studies such as industrial drawing, engineering, and medical school preparation were added to the curriculum. 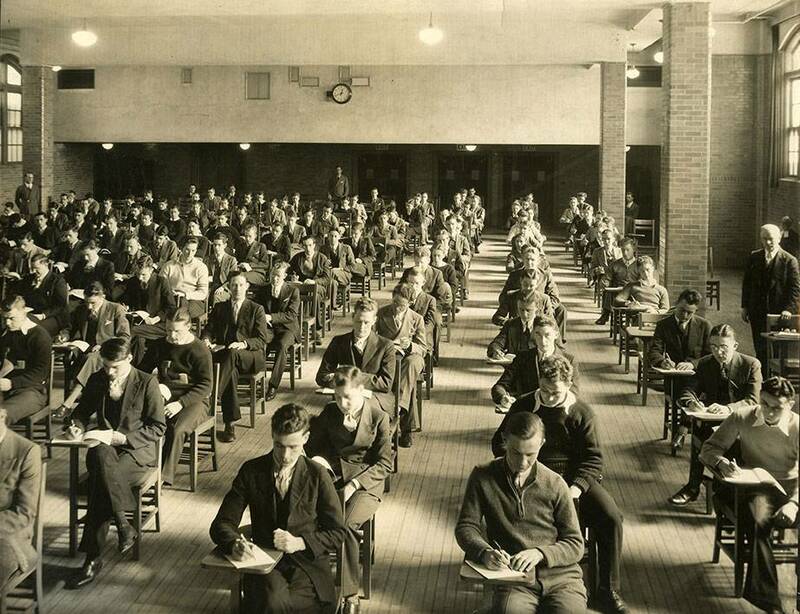 Social and economic forces, including the Great Depression and two World Wars, caused unpredictable changes in student enrollment, financial stability, and at times concerns about survival. With the end of World War II, an influx of war veterans entered the College, beginning a long period of growth. This enrollment increase, along with campus expansion, was enhanced by the creation of the Evening Division, the School of Business Administration (now School of Business), and the shift to co-education. 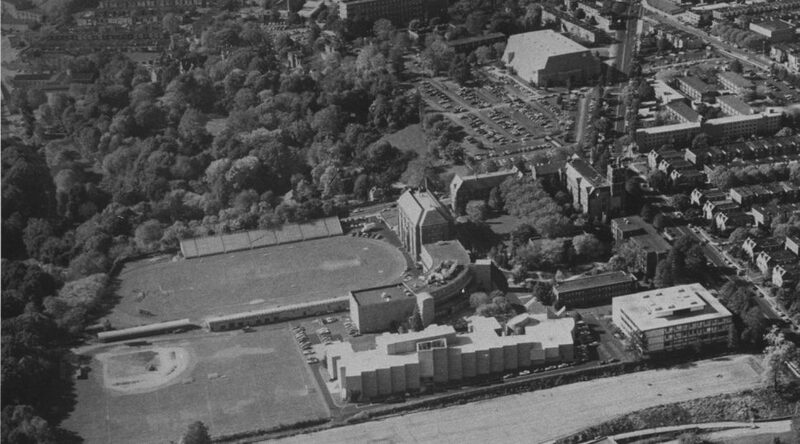 In 1984, the College achieved university status. 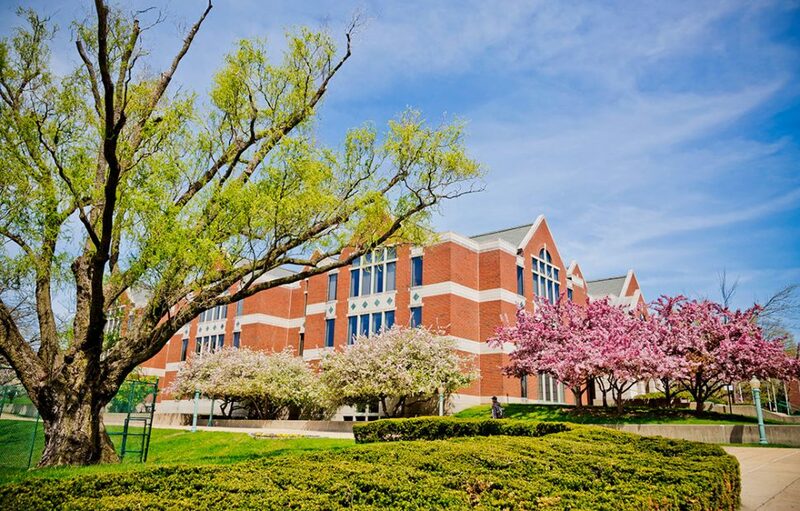 Since then, a School of Nursing and Health Sciences was founded, the number of graduate programs has increased, and three doctoral programs were created. 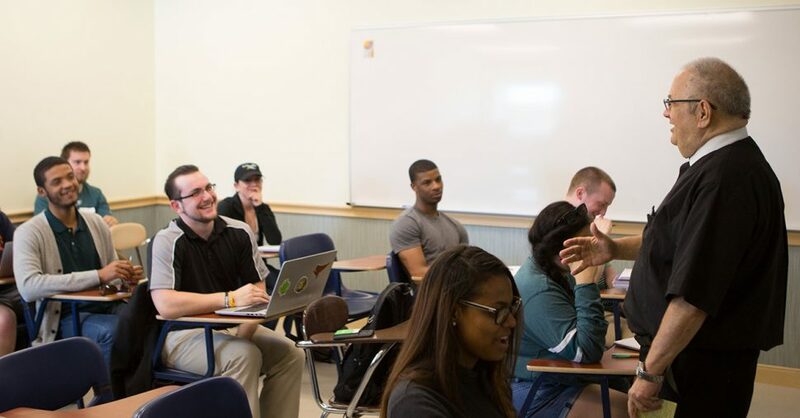 La Salle values its liberal arts tradition and professional studies. The University is organized into Schools of Arts and Sciences, Business, and Nursing and Health Sciences. Residence halls first opened in the 1950’s. The completion of the Connelly Library, the purchase of the South Campus from the Sisters of St. Basil the Great, and the development of a satellite campus in Newtown, Bucks County, were major physical milestones of the late 1980’s and 1990’s. A substantial campus expansion began in 2006, extending the western boundary of the main campus and enlarging the footprint to approximately 140 acres. 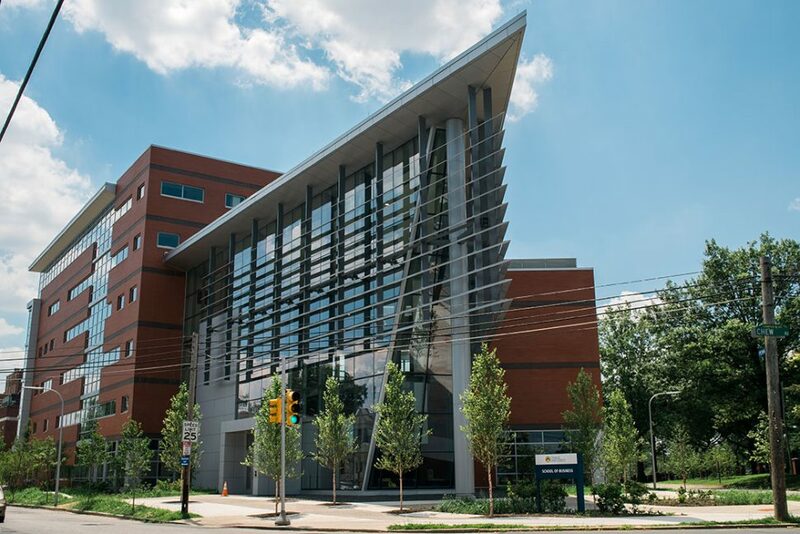 Our newest building, Founders’ Hall, was officially opened in January of 2016 and is the home of the School of Business. 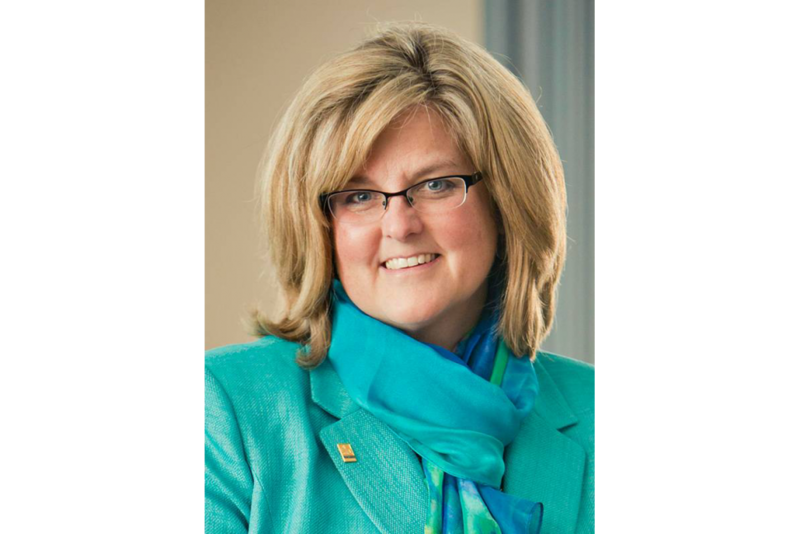 In February 2015, the Board of Trustees selected Dr. Colleen Hanycz to serve as the 29th President of La Salle University, the first person to serve permanently in the position who was not a Brother of the Christian Schools.